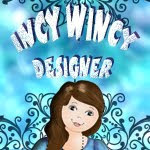 This Weeks Incy Wincy Design challenge is called "for the little people". 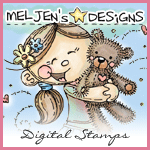 It is sponsored by Meljen's Designs Digital Stamp Shop and you can win 4 digistamps from their shop. A special Thank you to Heather and Tami for helping me learn the easel card. 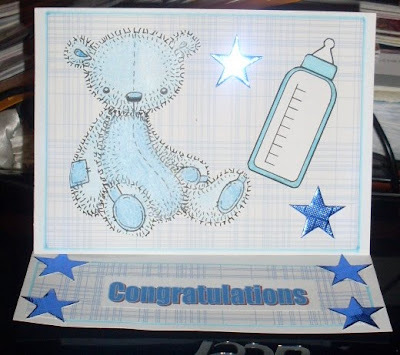 They are very similar to the other because it was a learning process. Thanks Heather. Incy Wincy May24th Challenge - Button up!! !